PLC control system,easy to operate and maintain. Light touch botton control,easy to control. 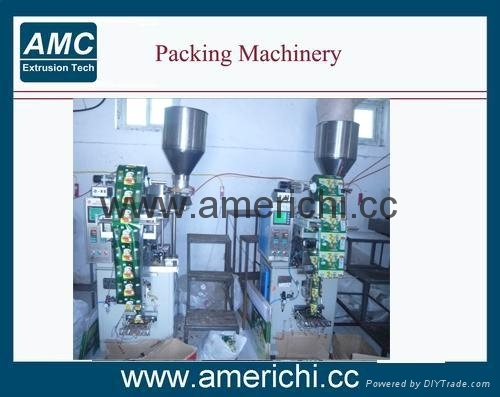 It can complete bagging,filling,date printing,charging(exhausting) automatically. 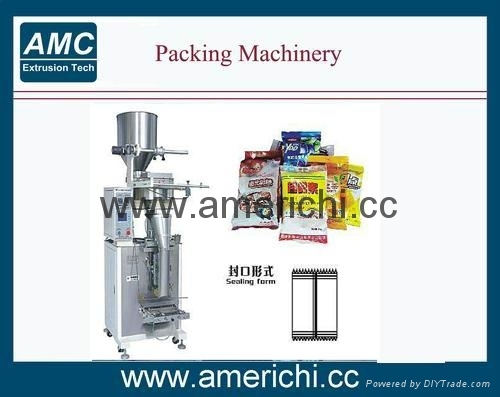 Suitable to package granule, powder, such as tea,milk powder, rice flour, coffee, snacks, nuts, potato chips, etc.